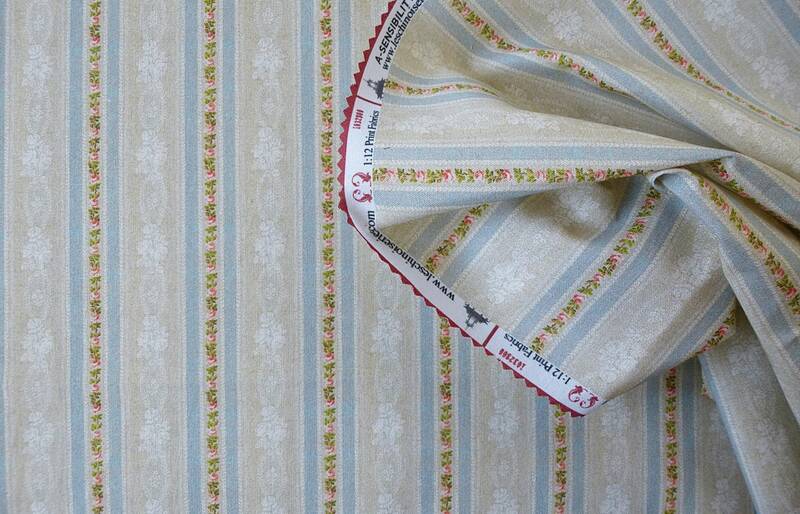 Introducing our new line of MRG European wallpaper & matching fabrics. Enjoy! 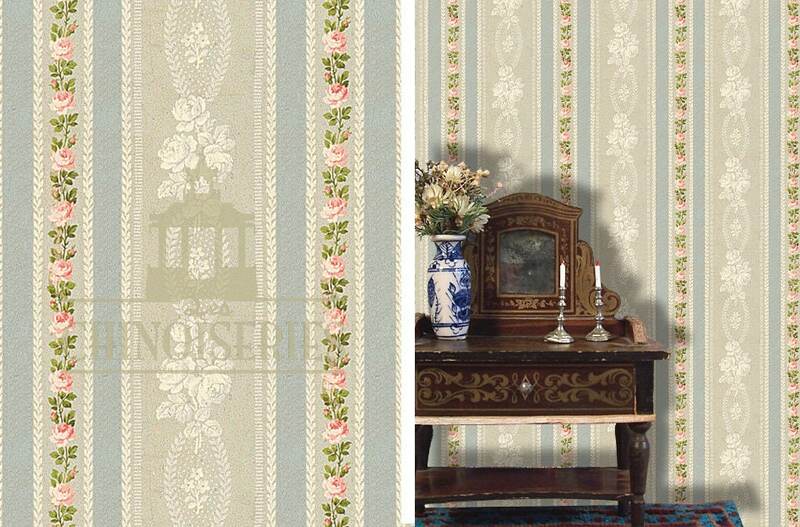 Sense & Sensibility is a 19th Century Romantic Era Parisian design. This paper is so very pretty. The calm of blue. The sense of history. Pink Rose garlands. Sense & Sensibility is a reflection of Paris, France 1880. Beautiful in a period home or one that exudes vintage inspiration. A wonderful accompaniment to Francois.